Laurel Bailey is the Head Coach at British Swimming Club Warrender Baths Club. Originally from Australia, Laurel has had a very successful coaching career so far and has 3 athletes heading to the Olympic and Paralympic Games in Rio, including Olympic Silver medallist from the Beijing Games and 4th finisher form London 2012, Kerri-Anne Payne. Author: Charlotte Beckett is a centre court netball player at the University of York studying English and History. 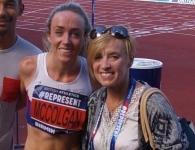 She plays a variety of college sport alongside netball from tag rugby to volleyball as well as organising sporting events at the university and running the Amsterdam Marathon 2015. Charlotte is glued to the media during the two week olympic game period and was lucky enough to watch London 2012 in her home country. Her aim is to visit the games in another country one day, combining sport and travel! How would you describe your personal coaching style? I am a firm believer in trying to work as a team to get the most out of yourself individually. Although swimming is very much based on individual results, it is important to get the most out of the people around you and we spend a lot of time together as a squad. So we work hard on team dynamics and expectations. To me, it doesn’t matter whether you are a world champion or a national qualifier, as long as you demonstrate professional behaviours and display respect for yourself, your team mates and your coach. You’ve been successful in having swimmers make it to the London Olympics in 2012. Who are your big hopes for Rio 2016? In 2016 we have three athletes representing Warrender at the Olympics & Paralympics for Team GB. Scott Quin is on the Paralympic team and will swim the SB14 100 Breaststroke; and Dan Wallace has been selected to the pool team for the Olympic Games. Keri-anne Payne will swim the 10km Open Water Marathon event for Team GB, and I will be on the team with her. 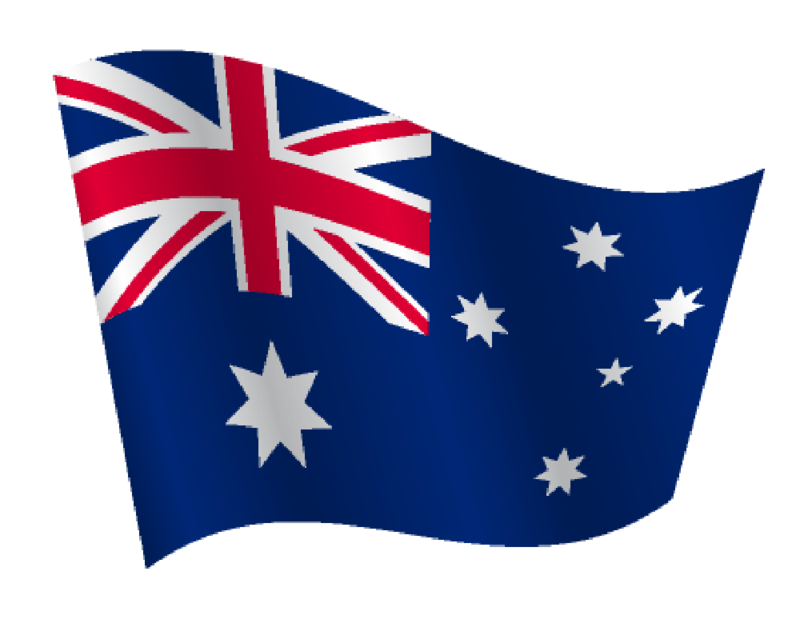 When you first arrived in the UK form Australia, did you notice any major differences between Australian coaching and Australian swimming and Britain’s? I found when I arrived in Britain that coaches were quite secretive about what they were doing with their athletes. It felt like they wanted to succeed at the expense of other British programmes around them. I was much more used to an open and sharing culture in Australia. However, in the 12 years that I have been in Britain, this has changed significantly and the British coaching scene is much stronger and collaborative now. What does a daily coaching session by you involve? We train twice per day four days a week, with Wednesday’s and Saturday’s only one session. A typical day involves a two hour session in the morning, followed by some kind of gym circuit. In the afternoon we will usually run some flexibility or some kind of circuit and then another training session follows that. Between myself and my assistant coach Kris Gilchrist, we cater for 20 athletes ranging from Scott who swims 100m Breaststroke to Keri-anne who swims 10km Open Water, so they are all on different regimes and we mix and match our schedules to suit them all. I have had so many amazing moments so far! My best moments have come from watching an athlete who has struggled to achieve their goal or dream for a long time and done absolutely everything in their power to make it happen. Watching them achieve that is amazing. I have been lucky to have athletes reach their dream at Olympic level, but likewise I have been just as proud of a swimmer who makes their first National Qualifying time or wins their first National medal, who I know has put in just as much effort and commitment. How does coaching an athlete for an Olympic games differ to other competitions? It really doesn’t differ at all, it is just another competition. Every year we have “target” meets where our swimmers work towards peaking at a particular meet at the end of the season. The Olympics is the target meet for some, Nationals are the target meet for others. It is the same process. Although always on the increase, you are one of the few women coaches at the Olympics this year. Does this change the way you coach and or inspire you to get more women involved in coaching? I don’t really think about how many coaches are male or female. The culture has definitely changed though and is much more accepting of female coaches. In the time I have been coaching in Britain, the number of female coaches in swimming has increased significantly and it is nice to go away with the British team and have someone to share a room with rather than being on my own. What has been your best coaching moment to date, in or out of the pool? I will never forget the excitement of realizing that Craig Benson had qualified for the London 2012 Olympic Games. It was quite unexpected and he was the first Olympic swimmer I had coached. It was an amazing journey. Craig is back on the team again in 2016, but has been swimming at the University of Stirling for the last two years. It was very emotional watching him qualify again this time and we shared a hug and a few words together afterwards. Did you ever think about becoming a coach when you were swimming at a high level? I never set out to become a coach. I coached part time in Australia while I was studying at university (Social Work & Psychology) and then I took a year to go travelling and ended up in Scotland. Again, I used coaching as a way to maintain my travelling and only intended on a brief three month stint in Edinburgh…… that has now turned in to 12 years and counting! And finally, having already been such a successful coach at a young age, what are you ambitions for the future? I am going to refocus myself a little after the Olympics this year. I am the Head Coach of Scotland’s biggest and most successful swimming club, Warrender Baths Club and for the next period of time I will focus on the development of the club programme and mentoring my coaching staff in order to help them get the best out of themselves. We will see where that leads!